Featuring the consistent height, width, and durability the game demands. 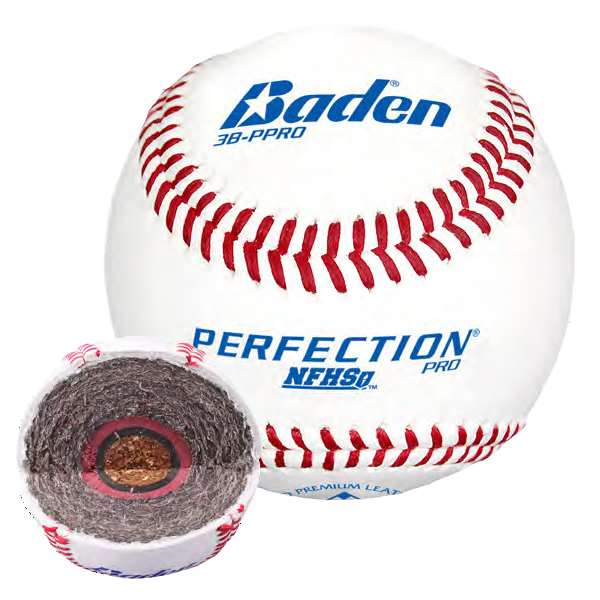 Keeps leather tight to the core, eliminating stretch and undue softness found in other baseballs. Proprietary winding technology produces a more durable, high compression core for maximum performance.